Dr. Haris T.T. 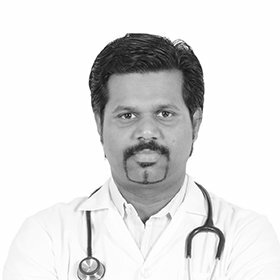 has been working as a General Practitioner for 9 years in Al Noor Polyclinic Satwa. His wide range of experience as well as his interests includes Diabetology, Cardiology, and Gastroenterology.